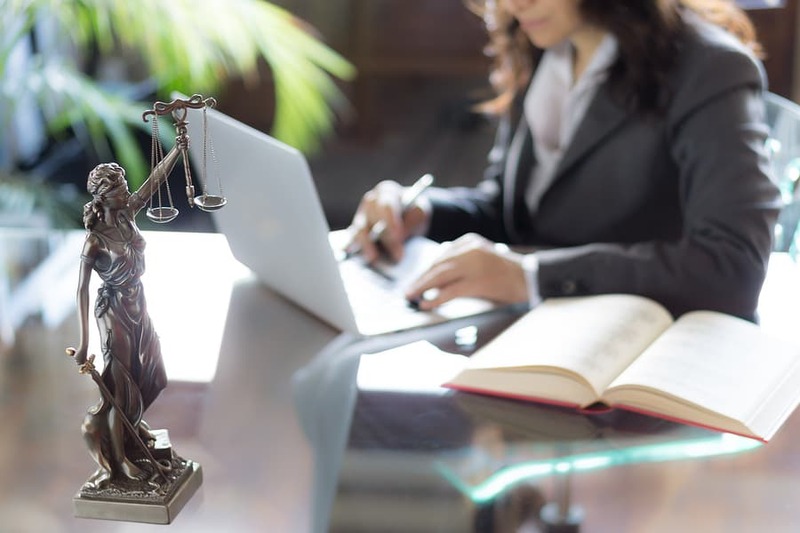 To become a professional in the legal field, you have to do more than just pick tips from watching Law & Order or Suits; you need to put in the time and work. Understand that the legal field is broad and thus has different lawyers. Consequently, you should familiarize yourself with all the legal terms and requirements. You also should gain the following essential skills. How you communicate will influence how far your career in law will go. As an attorney, you should articulate your points with ease, making them clear and concise whether in oral or written form. How you talk should be in a persuasive yet reassuring language. Also, be attentive; listen to your clients so that you understand their issues so that you can give answers based on the details they deem vital and opt to disclose to you. 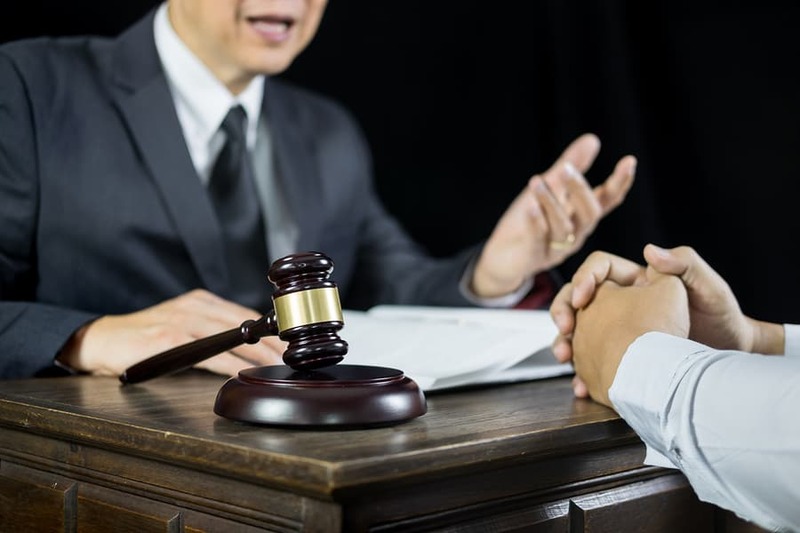 Furthermore, you should be confident as you communicate because such confidence will also be necessary when you are speaking in courts, explaining complicated information to the client or negotiating settlements. No details, big or small should go past you when handling a case; otherwise, you may overlook something that is a significant piece in winning a case. Such a skill is vital especially if you have handling matters related to refining the details in a contract for a client. If you are not attentive, you can easily miss a vital phrase, word, or clause that could make or break the case. Your profession requires you to be very organized since you will be handling a lot of different documents and data, information that you would not want to lose or have it mixed up. Some of the people that come to you may have extensive amounts of information; thus, the need to have a robust filing system that makes it easy for you to draw up the documents you need quickly. Leadership Skills are also important and being able to manage yourself and also your team and put your best foot forward is very important. People in law need to keep ahead of the curve, so here are some examples of how transformational leaders produce results. You will have to learn how to prioritize your time so that you can handle your workload and meet your deadlines. Such a demand will push you to learn how to multitask besides having to do things based on a strong work ethic. You will need to plan effectively and allocate enough time for the various things you need to handle. You must have a friendly and welcoming personality; this is key to the delivery of exceptional customer service. Understand that you will deal with people from all walks of life and must strive to form trust and strong relationships with your clients irrespective of their diversities in opinion, needs, and reasons for seeking your legal expertise and assistance.